pictures of percy's libros past. Artemis, Zoe hierba mora, nightshade and Percy & kampe. Wallpaper and background images in the Percy Jackson & The Olympians libros club tagged: lightning thief book.third percy. 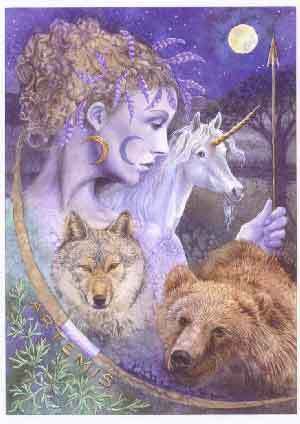 artemis, goddess of the moon and hunt. But wud up with the unicorn?